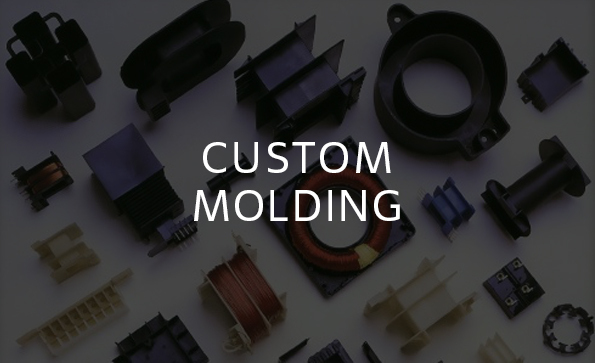 Foremost Plastic Products Company, Inc. has been producing innovative thermoplastic, injection molded products of exceptional quality and reliability for over 50 years. Foremost’s specialty is the translation of your ideas and engineering drawings into practical-and economical-products that meet demanding industry performance standards. We are dedicated to supplying high quality products and tooling with a minimum of lead-time at an economical price. We offer design assistance necessary to eliminate any potential production problems and to provide maximum reliability and economy to your project. 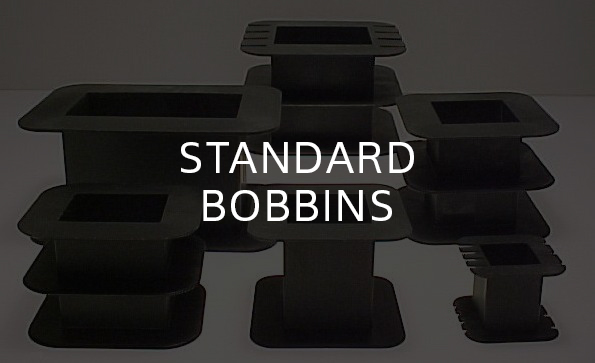 To complement our extensive molding capabilities, we offer a comprehensive line of Standard Bobbins that are available in a large variety of sizes and flange designs. This allows us to service you better by having industry standard sizes and flanges available for immediate shipment. 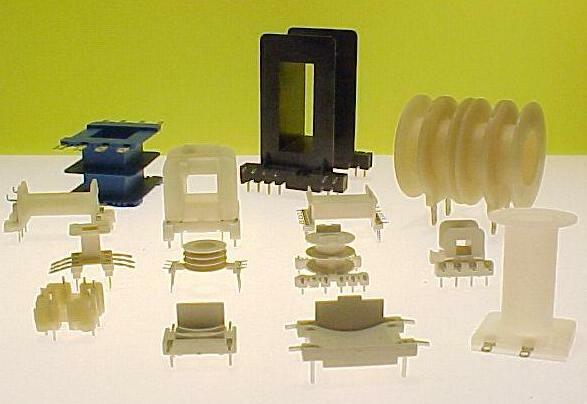 On top of that we also have available a diverse line of lenses used in both the amusement and electronics industries.